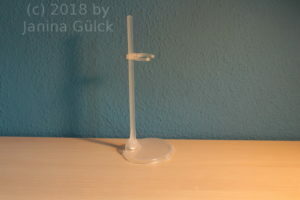 Have you bought doll stands for Barbie dolls in the last months? I bought some and I’d like to talk about the latest trend. 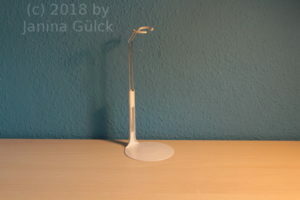 I prefer metal stands for Barbie dolls but they are currently hard to find in good old Germany. I have no idea why but I have been searching for month and found no ones. I have some Kaiser doll stands and some no name stands in my collection. One doll stand is better than no doll stand. Anyway. 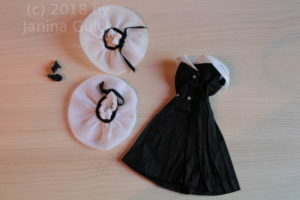 It seems that in the last year doll stands from China have flooded the market. They are widely available and cheap. The processing is not bad and as a quick solution as transition they are okay in my opinion. 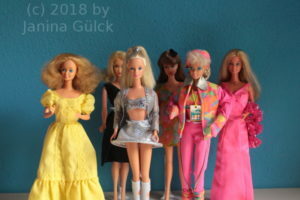 Furthermore there is the advantage that just can adjust them to the size you need for Barbie, Skipper or Francie. Nevertheless I have doubts that they may melt on the doll when using them for a long time solution. But I haven’t had the problem until now. 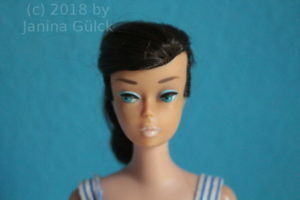 how can you see if it’s really an old doll or just one from the year 2000 or later? Have you heard about Takara yet? Probably not. Do you know that they are Japanese toy makers? Probably not. Why the hell am I asking you so much questions? Well, I like to teach and discover the world. 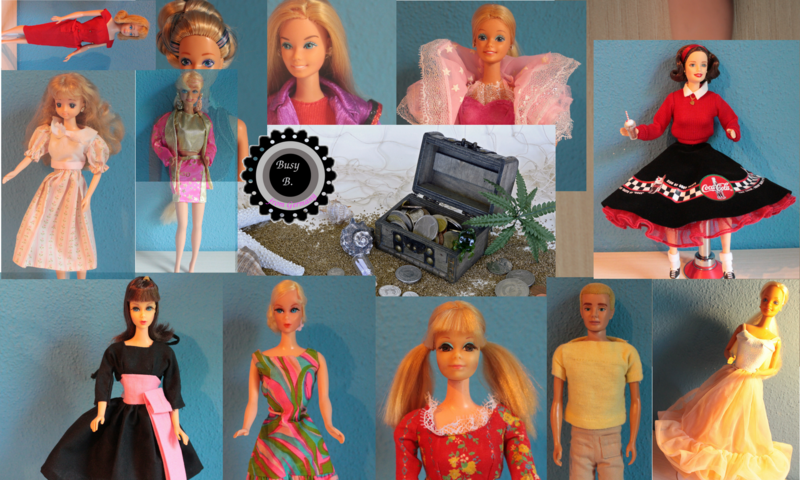 So, if you have no idea what Barbie and Takara have in common, watch my video. and if you want to know more about the Japanese doll craziness, watch this episode of Japanology. And here’s a short commercial about Takara from the early 1980s. After Five! Really after five? It is said that in the time when this dress was made you dressed in a dress you wore after five when it was over five o’clock. Really? Sometimes I wonder how often the dressed and undressed themselves in the time. I know that I don’t have the time to dress and undress all the time because I’m at work usually and come home around 5 p.m. Anyway, I liked the Vintage After Five ensemble ever since I found out that it was made. Recently I got a my version but it’s not in the best condition. A button is missing and there are some holes in the dress but I’don’t want to complain. It has less holes than the Enchanted Evening I showed you last week. I plan to do my own copy this summer … I know a long time but I have another sewing project coming up but I’m still waiting for the fabric. So here’s the real After Five and stay tuned in for some new project in the future.